noseinthebook – Best Practices Framework using our proprietary “Nose In the Book” techniques to improve accounting and tax reporting for the cannabis industry. The training will focus on lessons that learned from the Tax Court Decisions in Alterman. Press Release (ePRNews.com) - Oakland. 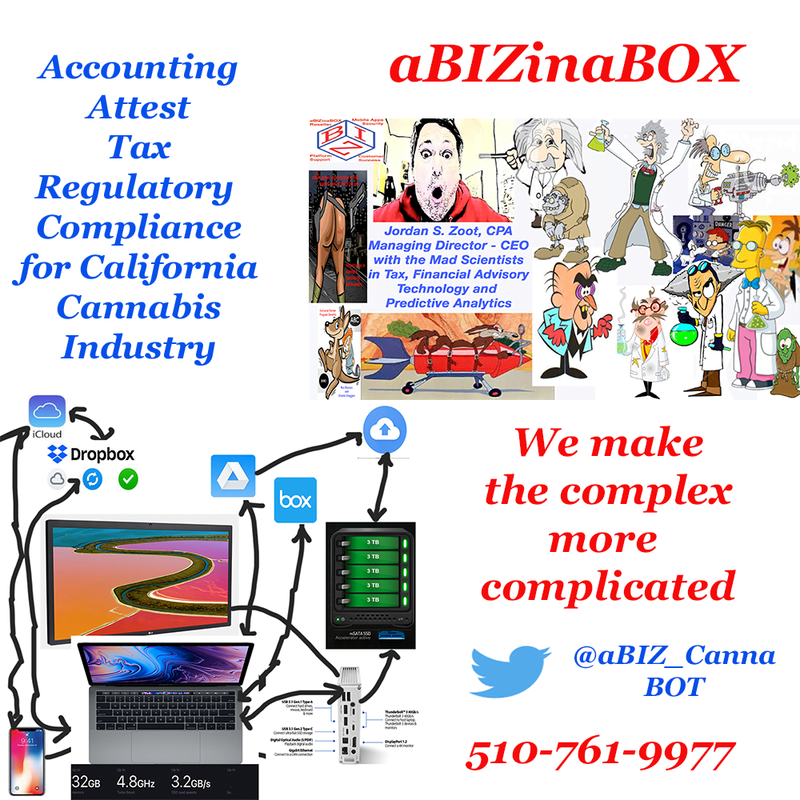 CA - Aug 14, 2018 - noseinthebook – Best Practices Framework using our proprietary “Nose In the Book” techniques to improve accounting and tax reporting for the cannabis industry. The training will focus on lessons that learned from the Tax Court Decisions in Alterman and Gibson TC Memo 2018-83, and Neil Feinberg et ux., et al. v. Commissioner, (2017 Memo 2017-211). The background articles are must be reading to fully understand the context see Cannabis CPA Becomes Cannibal, Lesson From The Tax Court: Into The Weeds on COGS, Alterman TC Memo 2018-83 Alternative View, Missing Opportunity IRC Sec. 280Eand our IRC Sec. 280E Repository. “The Nose In The Book” – is the framework we developed to serve and a platform that overarches and provides a bridge between accounting, operations, tax and regulatory compliance. The Nose in the Book evolved from our Close But No Cigar program. Purk & Associates, P.C., Named Among Small Business Monthly's "2017 Best in Reliability"